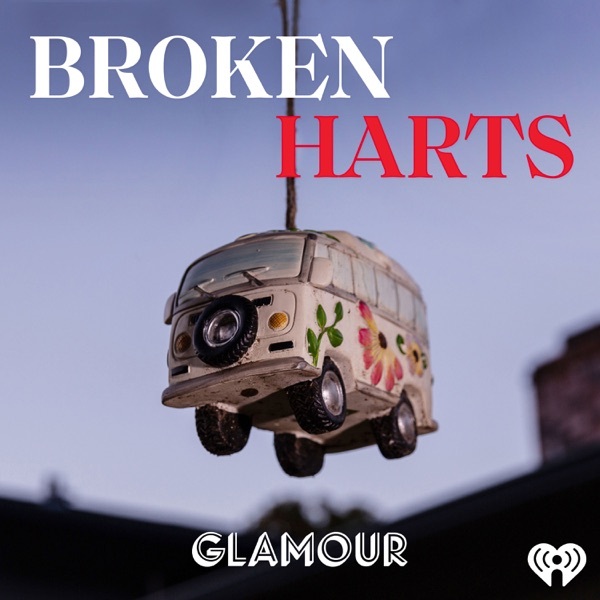 Discover Broken Harts "The Perfect People"
Welcome to the fantastical world of the Harts. What's real? What's imaginary? And how does a private family end up in so many incredibly public moments?